Volunteers are the “Life Blood” of endurance events. This one is no different. It takes a dedicated crew of volunteers to help the runner complete his/her goal. 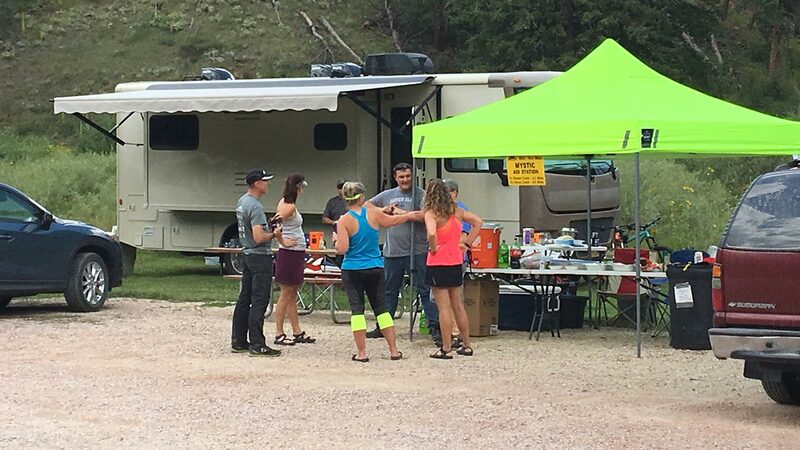 Interested in volunteering at an aid Station? Fill out form below and race organizers will get back to you. “Thanks” in advance for considering this!